Many are the tales of entrepreneurs born from passion; of eureka moments inevitably leading said entrepreneur down a winding rabbit hole that is now their life. The story couldn’t be more different for Adjo Dede Asare. Hers is a tale of family legacy, practicality, and a desire to explore not just fashion, but the business of fashion through a company and label set up by her mother almost 30 years ago: Alfie Designs. A year ago, I barely knew Alfie Designs existed. It is one of hundreds – if not thousands – of Ghana-based fashion houses that claim the vibrant Dutch wax print fabric, popularly known as “African print”, as its hallmark. To be honest, I was a bit skeptical when their gushing social media lead TJ came up to me at an event to tell me about the brand. How different is it from the rest, I wondered. My skepticism lessened when I received two samples of their African print purses; it was quality work done and I appreciated the simple elegance. However I was still unconvinced about the brand’s differential factor. What edge does it have? How is it contributing to the economy and the country’s development? Is there any innovation at all? 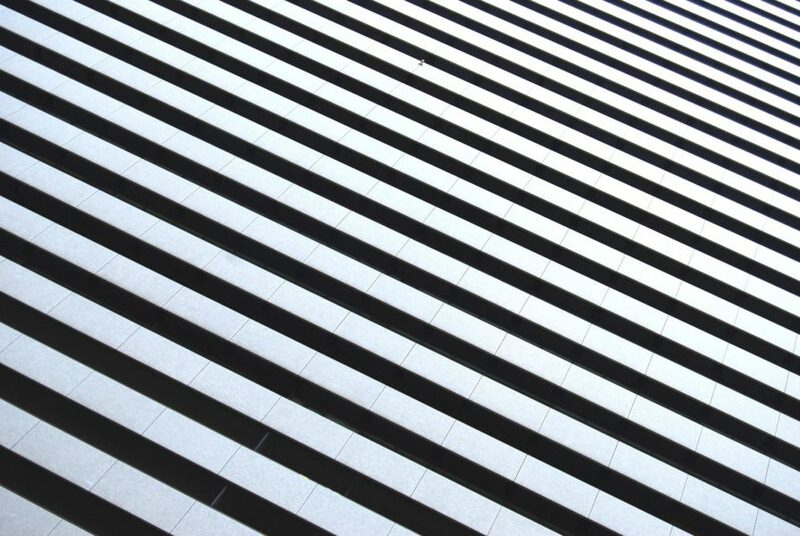 As one constantly on the lookout for the creative, for people – visionaries – turning things on their head, these were the questions at the forefront of my mind. These questions, coupled with the enthusiasm of TJ, fueled my curiosity. 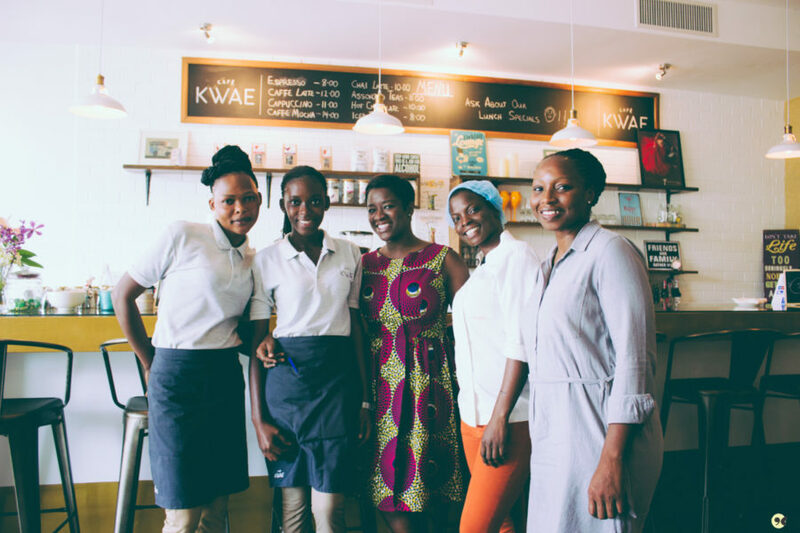 A month later, I made my way to Vida E Caffè in Accra’s residential and largely expatriate Labone neighborhood to meet Alfie Designs’ CEO. On that balmy March day, I waltzed breathlessly into the coffee shop’s air-conditioned premises. Uber had failed me yet again and I was 15 minutes late. Muttering my apologies, I settled onto the wooden bench next to Adjo Dede Asare who was wearing a fabric collage of different African prints, locally called asasaawa. It brought to mind Dolly Parton’s “Coat of Many Colors”. After placing orders for drinks, Adjo Dede began to speak; her demeanor friendly and professional, firm but not overbearing. It soon became clear why TJ had gushed so much. This was a woman who not only understood fashion – the fringes, cuts, and buttons necessary to make a striking ensemble – but who also had the business mind to go with it; the strategy, bolts and nuts, vision and fortitude necessary to keep the machine sewing. In many respects, she seems to have figured out how to move her mother’s company past a generation, while cracking the code on the business of African fashion. Perhaps one of the most remarkable things about Adjo Dede’s entrepreneurial journey is that she didn’t start off in the fashion industry. Instead, her days, and sometimes nights, were filled with conferences and seminars; dealing with service providers, venues, and expectant clients. As an events coordinator and manager, she had her own skepticisms regarding fashion. Although she’d grown up watching – and sometimes helping – her mother sew, she didn’t take it seriously or pay it much mind. That is, until she got married. As many can attest, getting married entails more than a ring on a finger: it can be an entire lifestyle change. 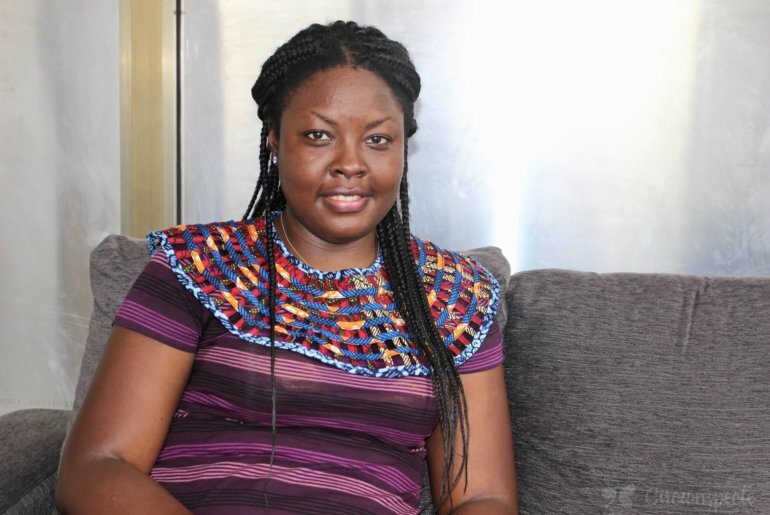 After welcoming her first child, Adjo Dede had to reconsider her job as an events planner especially since she wanted to be very hands-on with parenting. Joining her mother’s fashion business as the chief executive officer not only offered an opportunity to explore a new industry and work alongside her mother, but also afforded her a flexible lifestyle. Today, Adjo Dede alternates between caring for her family, providing customer service, meeting clients, managing Alfie Design’s growing team, running their fashion school, and traveling across the world for trade shows. As CEO, she is also responsible for steering the company in the right direction and establishing Alfie Designs as a practical everyday African wear brand. 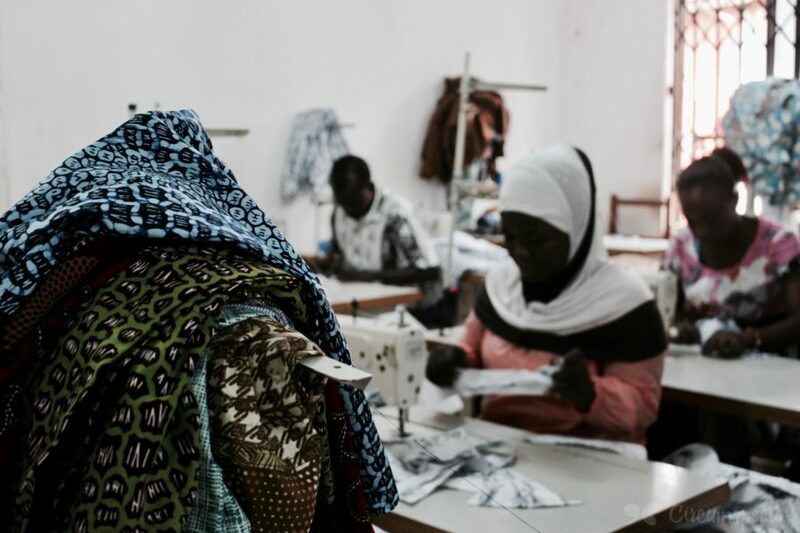 In recent years, Adjo Dede has been working on the company’s global positioning as an African manufacturer which prioritizes high quality, good wage, fair trade products made primarily by women. When it comes to Alfie Designs, there’s something of good quality for every occasion, every person. Their signature African print and Woodin shirts have proven to be a hit for men looking for stylish options for the office, church or a social function. 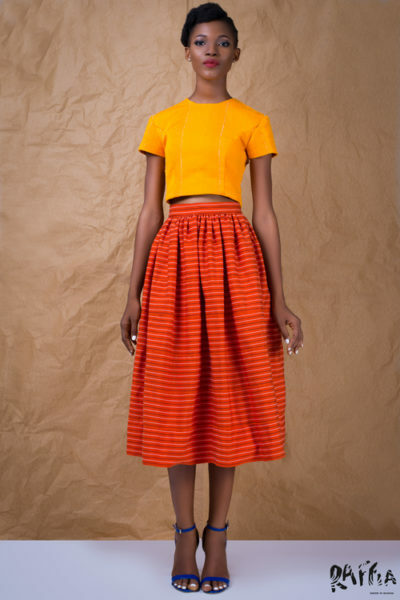 For the ladies, the alternatives are many: a shift dress or skirt coupled with an Alfie Designs accessory is one of Adjo Dede’s must-haves. 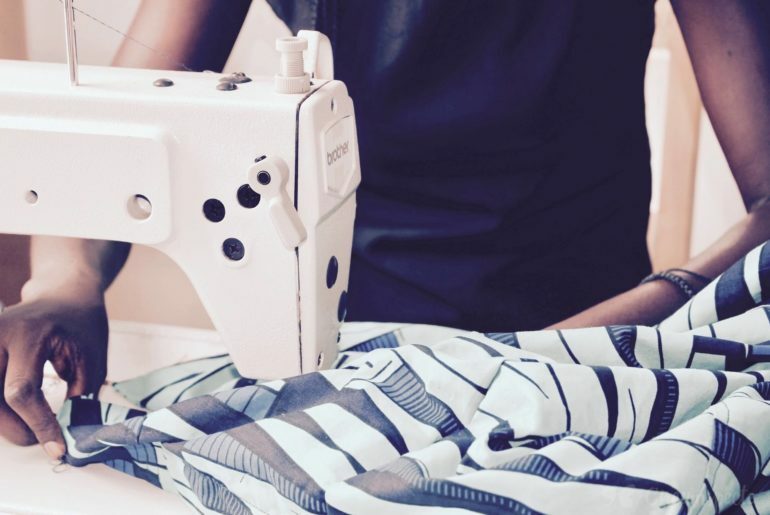 Beyond style options for men, women and children, Adjo Dede is committed to ensuring that the brand remains accessible and affordable to the average Ghanaian. With this in mind, Alfie Designs has decentralized its distribution both within and beyond the Ghanaian capital. 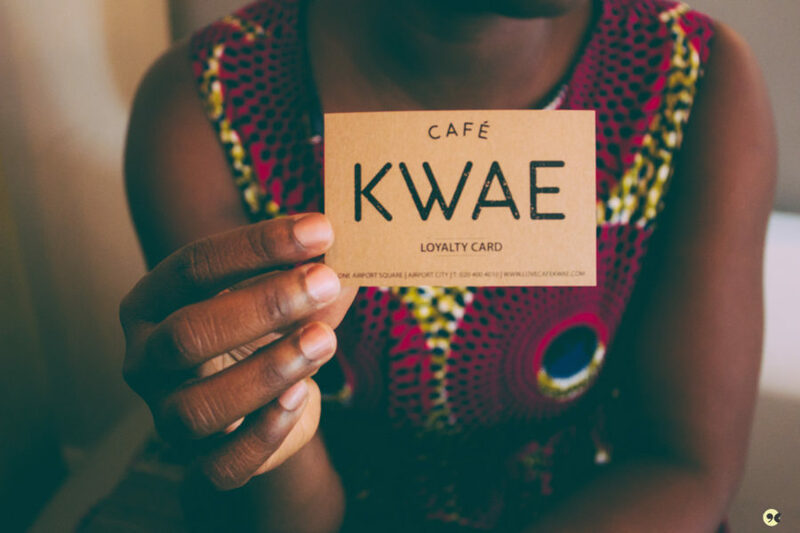 In Accra, there’s a shop in Nyaniba (Osu) not far from the popular Katawodieso waakye joint; with others in North Kaneshie, Spintex, and Adenta. 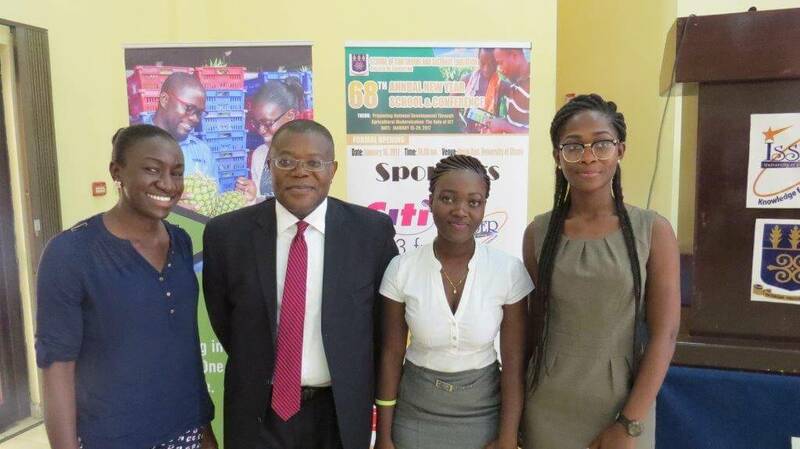 The company has also established partnerships with distributors in Takoradi, Kumasi and Tamale to ensure that their products are available and that the brand helps generate jobs outside the capital. 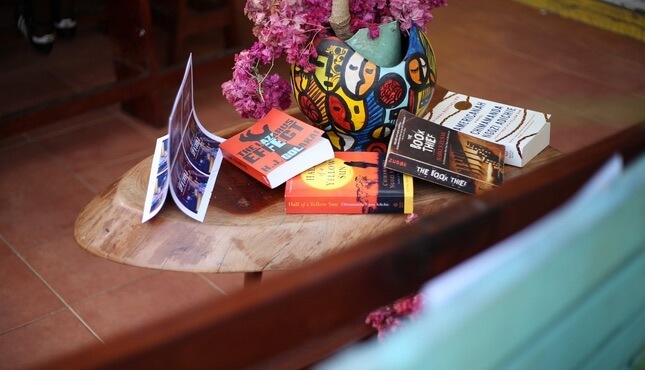 All this notwithstanding, Adjo Dede hopes to open more shops, employ more people, and encourage even more Ghanaians to patronize African print. 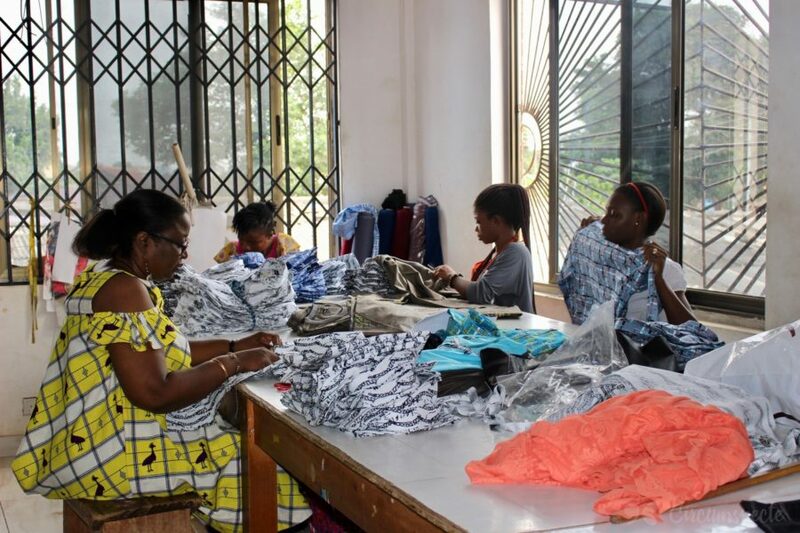 Having been in existence for 27 years, Alfie Designs is quickly approaching the decisive 30-year mark that tends to signals the demise of family-owned businesses in countries like Ghana. Adjo Dede knows the odds and is committed to ensuring that her mother’s company thrives and remains operational for a long time to come. To do this, she has adopted the mentality of a startup in order to make the company both nimble and innovative. Alfie Designs makes private label items for clients like Woodin. Adjo Dede is keenly aware of her shortcomings as a designer. To make up for it, she spends a significant amount of time learning and reading up on new techniques and technologies that can make her team more efficient. Besides self-teaching and staying abreast with industry trends, she has been intentional about recruiting and nurturing local talent. As I found out during my visit to Alfie Designs’ factory in Accra’s busy Kaneshie district, the events-manager-turned-fashion-label-CEO has no qualms deferring to her design and technical teams. Considering the parade of egos that tend to come with many who hold similar titles, it was quite refreshing to say the least. Alfie Designs’ workers are, quite literally, the foundation of the company. 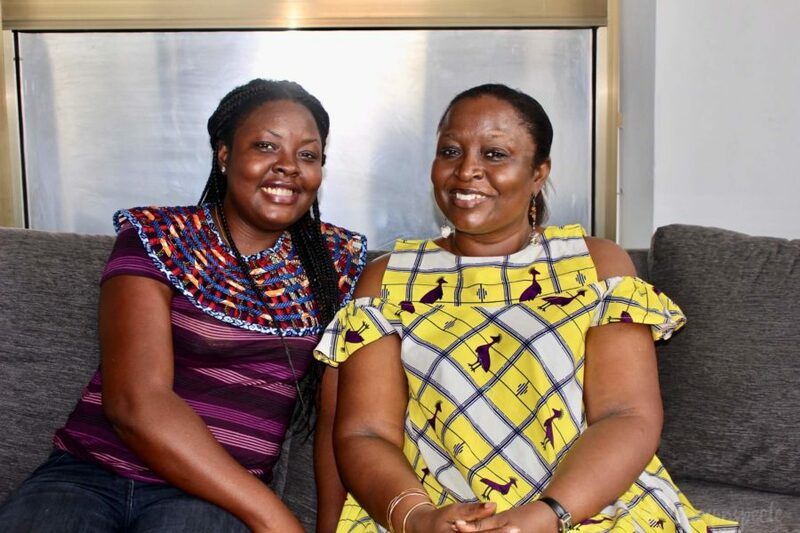 By treating her employees as members of the Alfie Designs family, Adjo Dede has been able to not only develop a strong team for the company, but also to engender the kind of loyalty which tends to be missing in Ghana’s business sphere. Getting to know her employees and taking a personal interest in their professional development and lives has given Adjo Dede insight into each team member’s unique strengths and challenges. These insights then form the building blocks with which Alfie Designs is structured. Keeping everybody happy ensures that her workers stay within the family and work from the heart. To Adjo Dede, having a smooth working relationship with her mother and employees is not only a business case, but also her biggest accomplishment. The CEO has gleaned even more about building company culture and being a servant leader through her participation in the 2016 YALI fellowship. 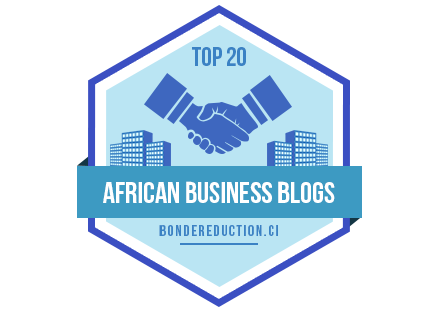 To her, the trip to the US and opportunity to network with like-minded African entrepreneurs has been a big source of motivation to plan ahead, continuously learn, and to become the “next big thing” in African manufacturing. Alfie Designs team at work at the factory. Jemila Abdulai is a digital strategist, policy consultant and the creator of Circumspecte. Follow her insights on Twitter and Facebook.